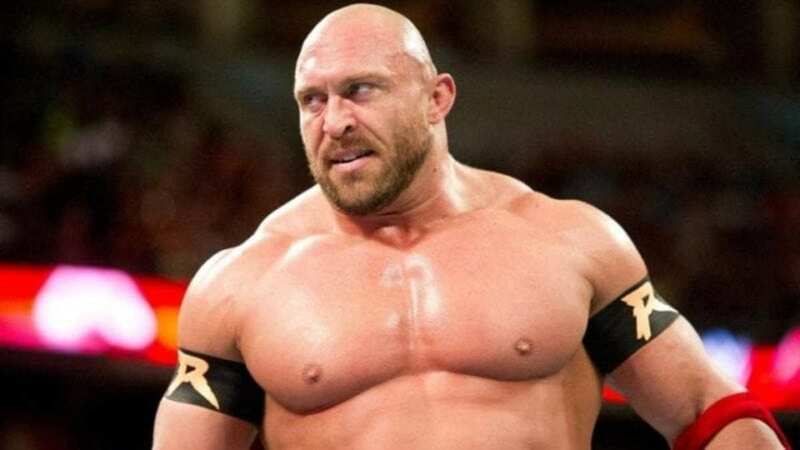 Former WWE star Ryback decided to have some fun with WWE on social media. This was after WWE posted a teaser hyping that the “biggest acquisition in SmackDown Live history” will be announced on tonight’s episode, which will mark the second night of the Superstar Shakeup. WWE Chairman and CEO Vince McMahon will appear on SmackDown Live to make the announcement. This comes after Ryback called out the company and its top officials to address the criticism from John Oliver.